I'm sorry but I still can't get over the fact its Christmas next week. Holy hell. This month is becoming one big expensive, eating chocolate for breakfast, stressful blur. I have nearly completed my Christmas Shopping baring one present and then I'm done again . . . . until the madness starts again next year. I swear each year it comes around earlier and earlier. ANYWAY. If you're needing a lil inspiration for some last, minute gift giving I've got you covered with the help of Bayliss and Harding. First up is the SPORT wash bag with hair and body wash and aftershave balm, perfect for dad's, boyfriends, brothers or cousins! 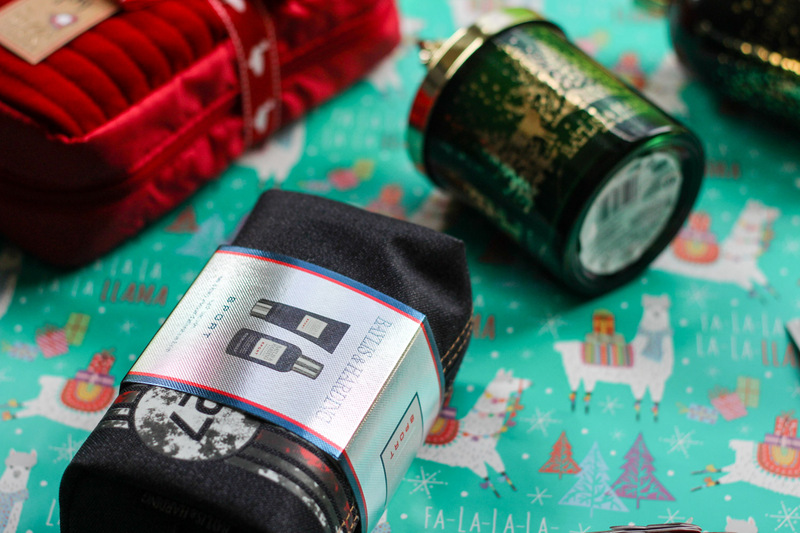 Great as a little something extra to bulk out your gifts, stockings or even secret Santa! Another little something perfect for a tricky office Secret Santa is this midnight fig and pomegranate body butter and shower creme set. 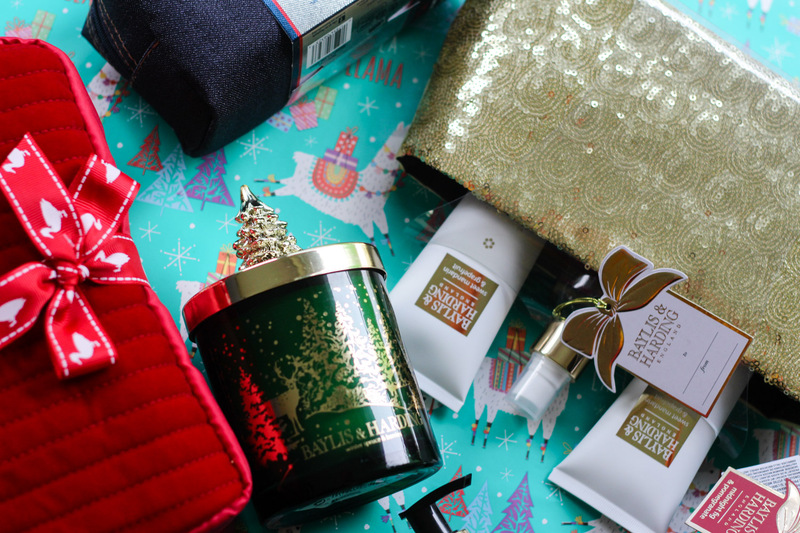 I mean, come on, who doesn't love getting body butter at Christmas?! plus it also comes with an uber cute metallic mini bath that I'm all kinds of in love with. THIS CANDLE. 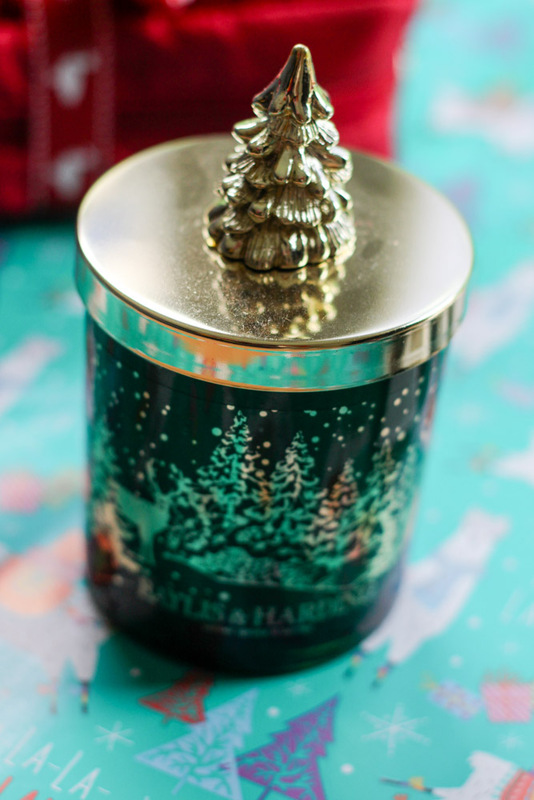 OMG, so this candle is the actual culprit that made your usually festive hating gal kinda of excited for Christmas. One sniff and I started getting Christmas feels for the first time since I was about 12. 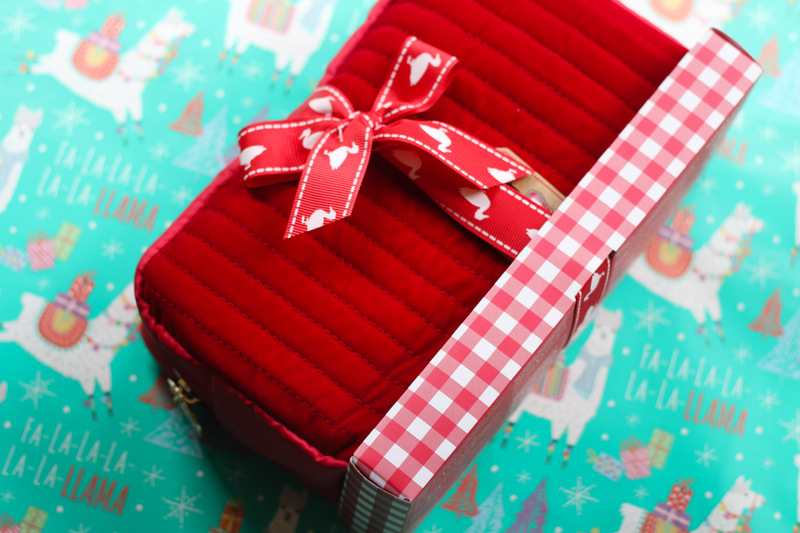 If you can actually bring yourself to being able to give it away, why not gift it to your BFF? Ok, so, something else I got really excited about was this limited edition prosecco fizz luxury handwash! I know a certain auntie of mine that this would go down a treat with! Next up we have the sweet mandarin and grapefruit indulgent shower gel and body lotion complete with gold sequin bag. This would be great for a sister - I know mine would particularly love the gold bag it comes with that could quite easily double as a clutch. And last, but by no means least the limited edition fuzzy duck collection, named so I'm guessing for the super sweet red ''fuzzy'' feeling wash bag. Inside you will find shampoo, conditioner, body balm and bath and shower gel. Super cute and perfect for mums! 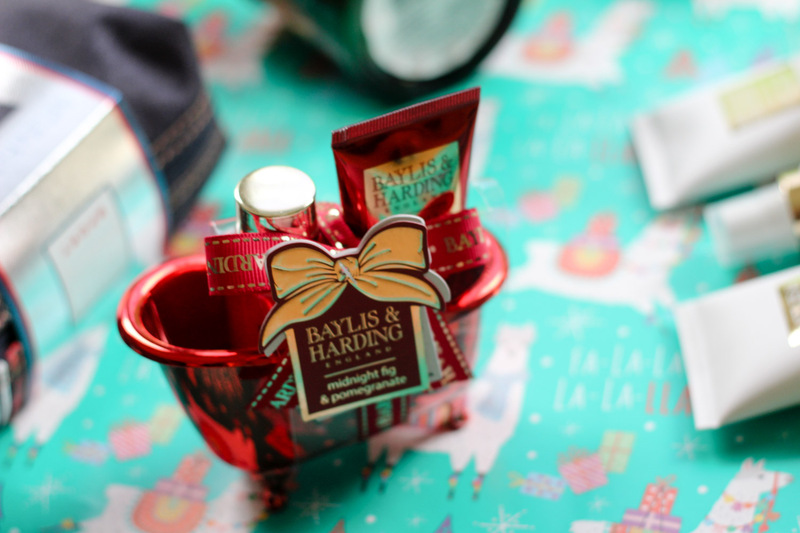 A gift for everyone with Baylis and Harding is showing their important in our view on http://best-essay-writing-service.reviews/essaypro-com-review/. When we send any best gift to the other that time he become happy. And start in love with more feelings.